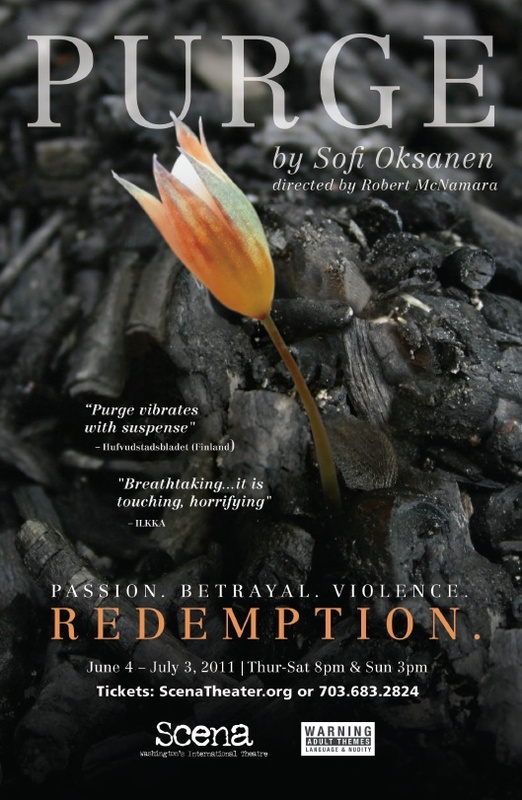 EXECUTION: The major theme of the stage play Purge by Sofi Oksanen is redemption. The climactic scene is tragic, yet out of it comes new hope and the promise of a brighter future for the lead character’s child. We embodied that powerful idea on our poster.